Three-pronged plugs and electrical cable containing a black, red and white wire are normally used to wire 220-volt circuits. In the home, 220-volt circuits may be required to operate a clothes dryer, hot water heater, air conditioner, cooking range or other major appliances. The black and red wires are used as hot wires, and each will carry 110 volts of electricity to the appliance. The white wire is the return and carries current back to its source. In addition to the black, red and white conductors, most cable has a bare-copper or green ground wire. 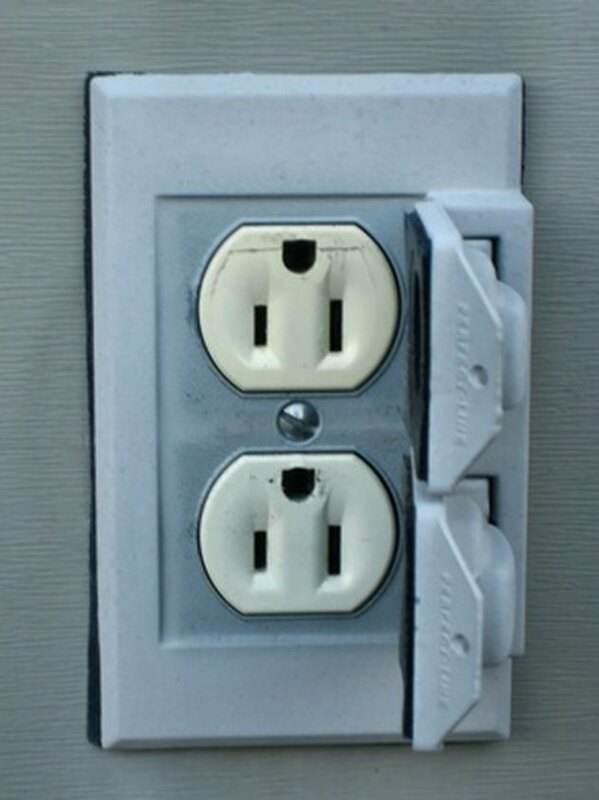 Major household appliances require three-prong plugs. Ensure that the plug will be used to operate a 220-volt appliance. Anything powered by 220 volts of electricity needs to be on a separate electrical circuit. Check to see if there is space in the breaker box for a 220-volt breaker or two additional 110-volt breakers. 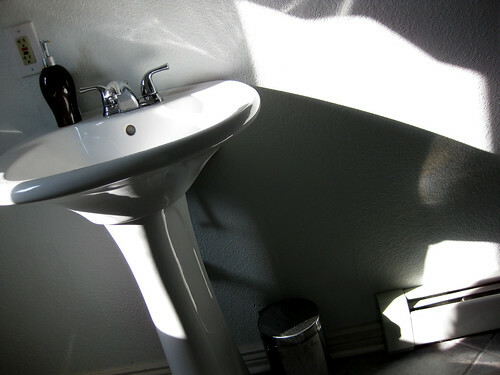 The same space is required regardless of whether a 220-volt breaker or two 110-volt breakers are used. Peel one and 1/2 to 2 inches of sheathing from the electrical cable with a wire stripper or sharp knife to expose the wires. Strip about 3/4 inch of insulation from each wire. Connect the black wire to a brass screw or terminal on the plug and the red wire to the other brass screw. Attach the white wire to the silver screw or terminal and the ground wire to the green screw. Run the cable between the walls and across the attic to the breaker box. Attach the black and red wires to separate screws on a 220-volt breaker or to two separate 110-volt breakers. Fasten the white wire to the neutral bar in the breaker box and twist the ground together with the other grounds in the box.